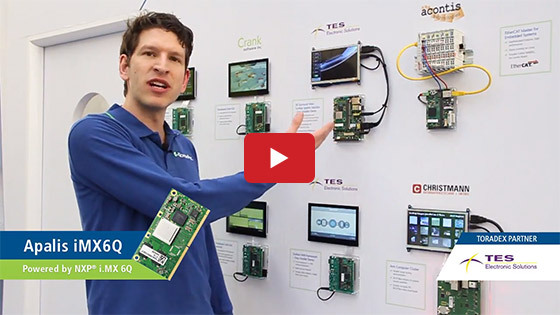 In this video, Toradex's Wesley Oebel introduces you to key updates for January 2018, including NXP i.MX 6ULL-powered Colibri System on Modules, the i.MX 8 powered Apalis System on Module, an upcoming event, and more. 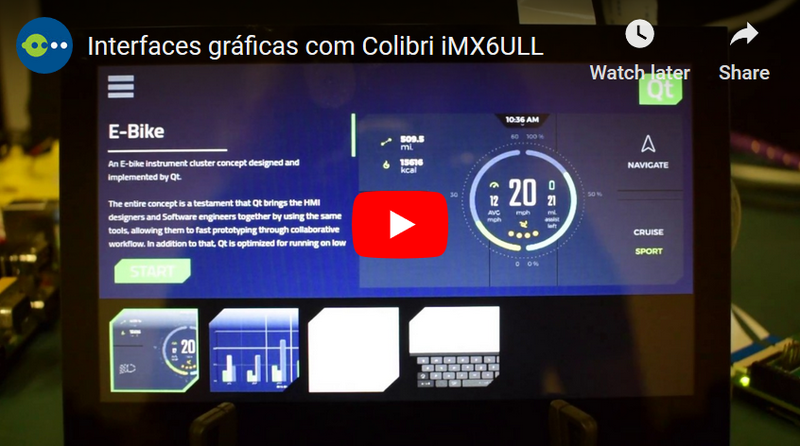 Toradex's new Colibri iMX6ULL SoM, which showcases NXP’s power-efficient and cost-optimized i.MX 6ULL, is now available. 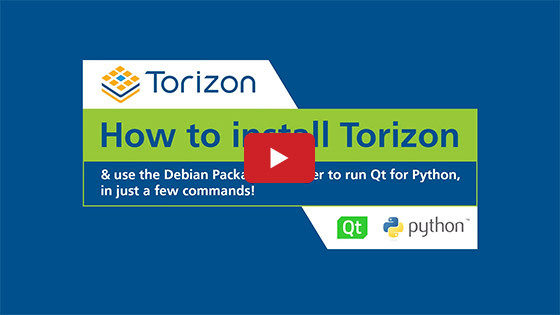 It features next-generation Wi-Fi and Bluetooth, secure encryption, and a wide range of other interfaces. 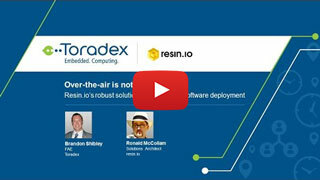 For a video overview of the product, watch our recent webinar. 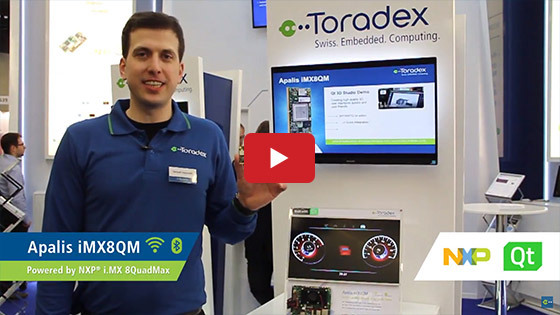 NXP has provided early access to Toradex to their new processor based on the NXP i.MX 8QuadMax, for which you can sign up for early access here. 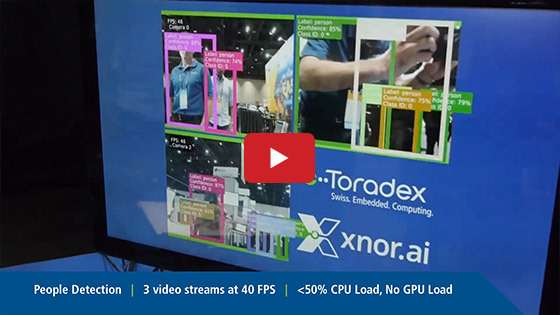 You will also learn more about the upcoming iMX8X SoM, an interesting DeepLearning Demo, etc. 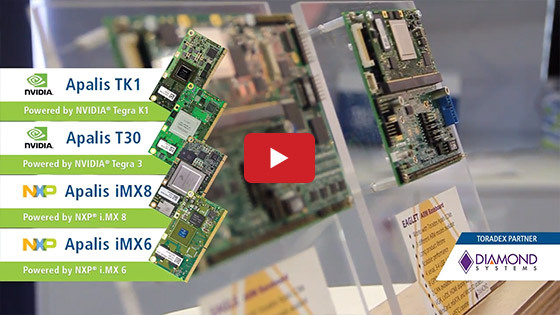 We have released a new version of Windows embedded compact for i.MX 6 modules. 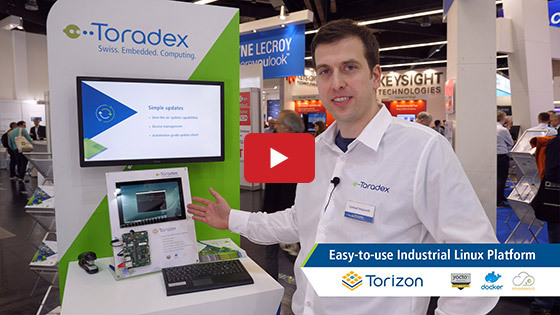 For more information refer - https://developer.toradex.com/software/windows-embedded-compact/imx6-wec-software/release-details?view=all&version=1.3b4.